Camellia (Camellia japonica) is a flowering shrub that produces big, splashy flowers – one of the first shrubs to produce blooms in late winter or spring. Although camellias can be somewhat picky about their growing conditions, container grown camellias are definitely possible. In fact, growing camellias in containers is an ideal way to produce the perfect situation for this spectacular plant. Read on to learn how to grow a camellia in a pot. Growing camellias in containers is easy. Camellias prefer well-drained, acidic soil, preferably with a pH between 5.0 and 6.5. 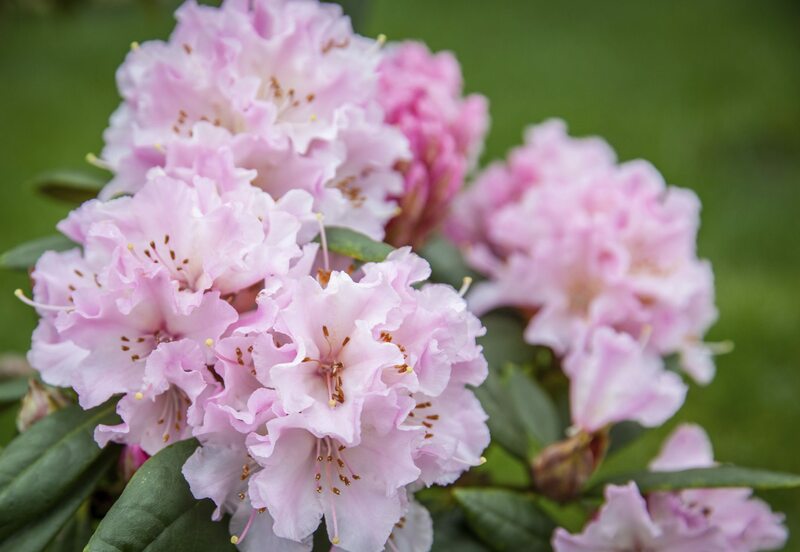 A commercial mix for rhododendrons or azaleas is perfect. Alternatively, make your own mix by mixing coarse peat moss or small pine bark with coarse sand in equal parts. Avoid fine peat moss, which tends to quickly become too dry or too wet and may lead to loss of the camellia. 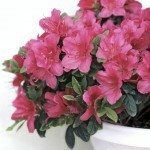 Be sure the pot has at least one good drainage hole, as camellias in soggy soil can easily rot and die. Place the container in partial shade and provide protection from hot afternoon sunlight, especially if you live in a warm, sunny climate. Keep in mind that camellias in sunlight require more water. Care for camellias in pots requires checking the potting mix regularly – as often as twice daily during hot, dry weather, as container grown camellias dry out much faster than shrubs planted in the ground. Water the plant deeply whenever the top 2 to 4 inches of potting mix feels dry to the touch, then allow the pot to drain. Never allow the container to stand in water. Fertilize container grown camellias after blooming ends in spring, using a water-soluble fertilizer for acid-loving plants. Feed the plant again in summer if growth seems slow. Always water the shrub well first, as fertilizing a dry plant may scorch the roots. Similarly, never fertilize when temperatures are above 90 F. (32 C.). Prune container grown camellias immediately after blooming in spring. Never prune camellias later in the season, as you may inadvertently remove buds that form during that time. 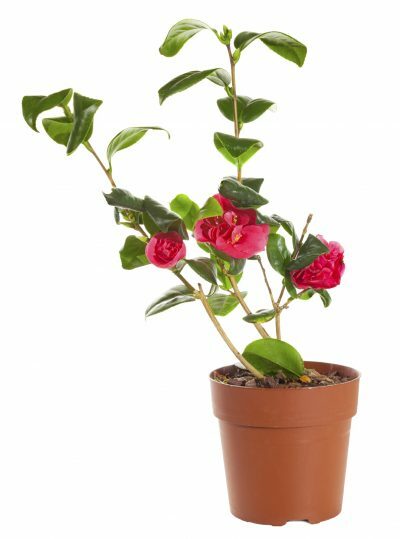 Repot container grown camellia into a container one size larger whenever the plant outgrows its container – usually every two or three years. 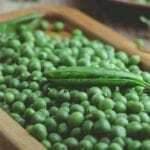 Use fresh potting soil, as old potting mix tends to be soggy and depleted of nutrients.